On May 18th, it is the International Museum Day #IMD2018 : the opportunity to raise public awareness about culture, transmit a cultural heritage, and on the side of the visitors, expand their knowledge in various spheres, understand the important position and social matter of museums as part of the society’s evolution. 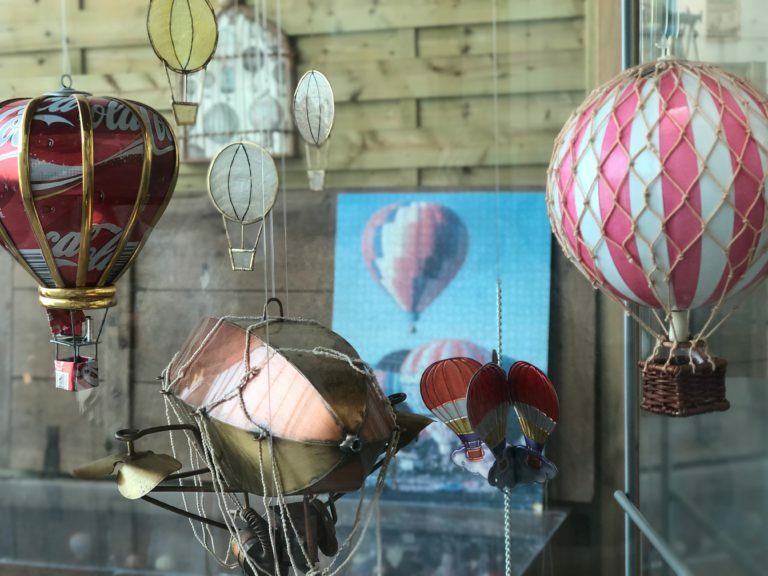 Today is the perfect occasion to come in and visit the “Aéromusée #PilatredeRozier” of Chambley aerodrome, between Nancy and Metz, to discover the whole history of ballooning, ex-NATO air base, main figures and many significant objects about the aerial adventure. And who knows, be enchanted by the magic of the air journey ! If you are not available this Friday, the AeroMusee is also open on Saturday and Sunday from 03.00pm to 06.00pm. So, what are you about to do this weekend 😉 ?